Without a reliable oven and cooktop, preparing a simple meal can turn into a huge challenge. At American Appliance Repair, we don't want you to have to deal with a malfunctioning oven one minute longer than necessary. That's why we offer fast and effective oven repair in South Pasadena CA. Whether you just need a light bulb replaced or a whole new oven installed, we can handle the job with the same professionalism and dedication to customer satisfaction. Whether you have a gas wall oven or an electric cooktop, American Appliance Repair can help you keep your appliance in top working condition with our expert oven repair in South Pasadena CA. 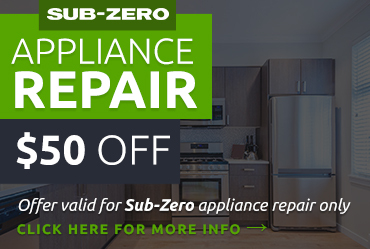 Our technicians know how to troubleshoot all kinds of oven problems to identify their root cause and provide a targeted, long-lasting solution. We can help resolve any of the following issues. 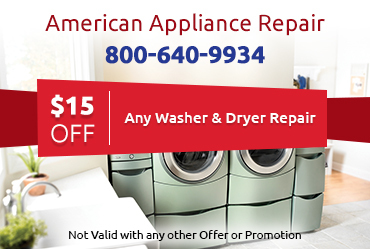 American Appliance Repair is an authorized service provider for several major oven brands, including Maytag, Jenn-Air, Amana, and Whirlpool. Our skilled technicians can provide warranty repairs for all makes and models of these brands. 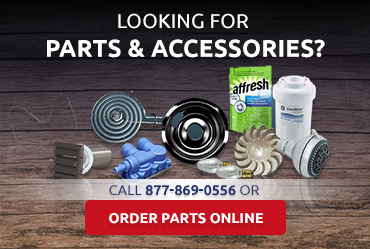 We can also provide quality parts for individuals who may want to do their own oven repair in South Pasadena CA. 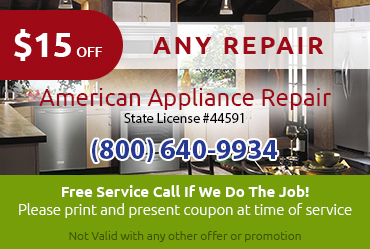 When you call American Appliance Repair for oven service in South Pasadena CA, you can rest assured we will do everything in our power to come to your aid the very same day you call. You can get back to a normal routine in the kitchen faster with our help, as well as ensure any safety hazards that might be related to a sparking stove burner or a faulty gas valve get addressed quickly. You can rely on us to be friendly, professional, and thorough in providing you the exact oven service in South Pasadena CA you need without trying to upsell you on unnecessary services.